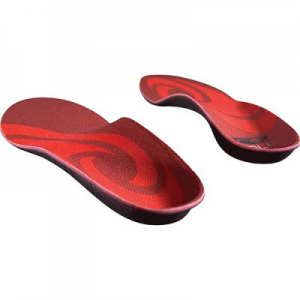 How are a good carpet and your feet the same? 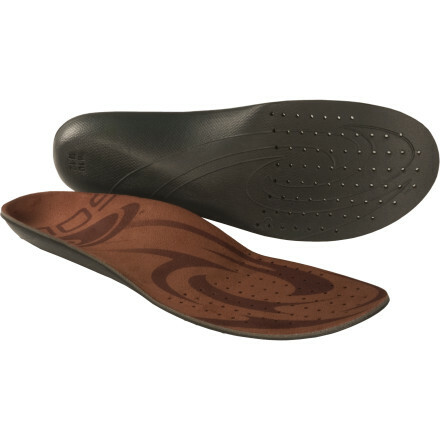 Treat 'em right, and you can stomp on 'em forever. 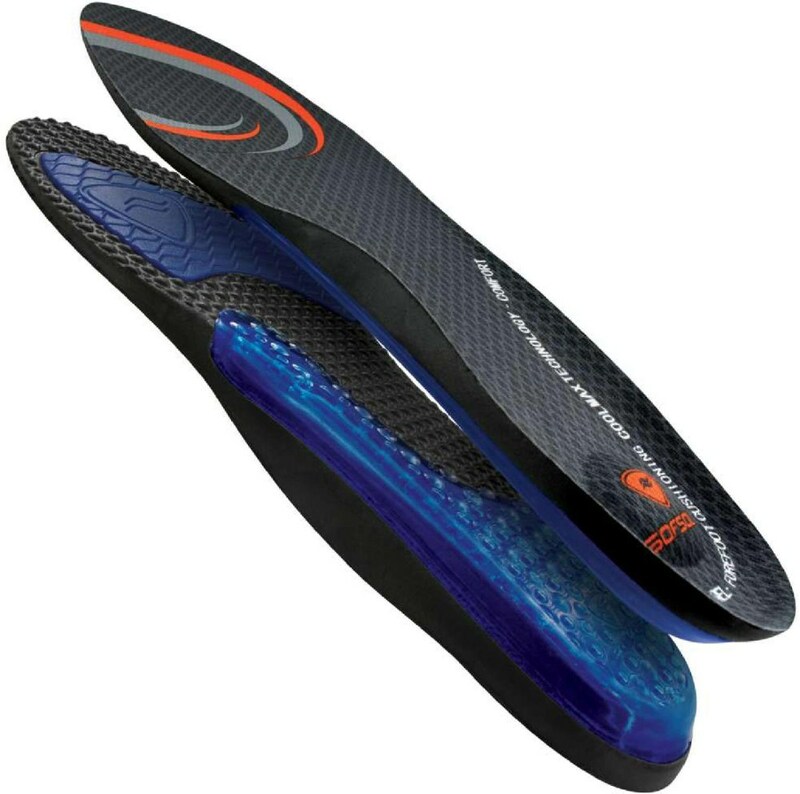 With SOLE Custom Footbeds, your feet are taken care of (sorry - we don't do floors) with cushioning and support for medium-volume footwear. 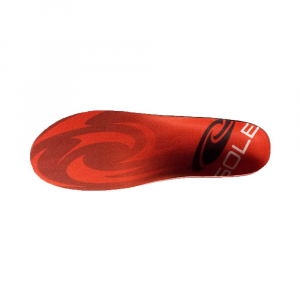 Sizes: Unisex 5-15M (see size chart)WOMEN ORDER ONE SIZE DOWNSOLE Regular SOFTEC is designed for medium to tightly fitting footwear. 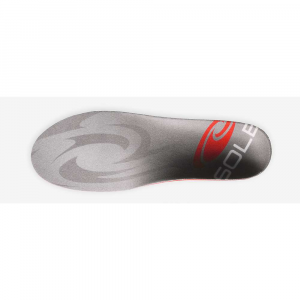 Designed to provide shock absorption in footwear with reduced volume, SOLE Regular SOFTEC comes with 1.6mm of our proprietary cushioning material (SOFTEC). 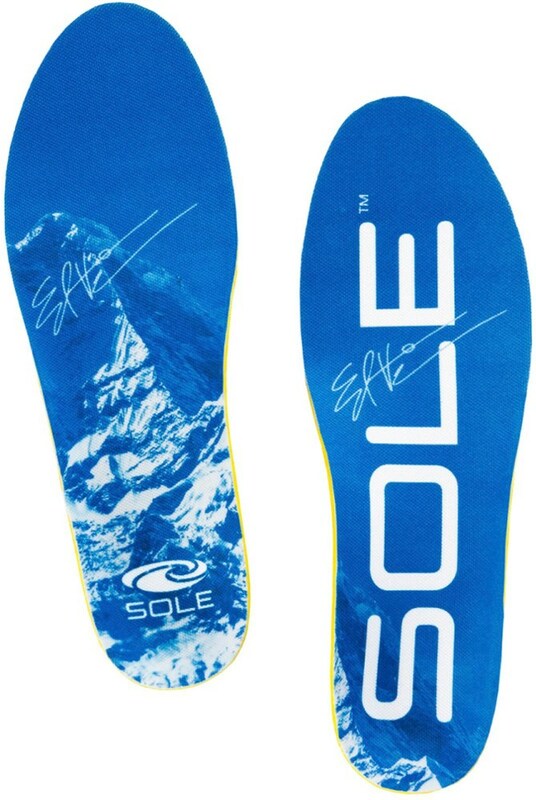 SOLE Regular SOFTEC also provides excellent support and a heat moldable, custom fit.Heat moldable, custom fit and genuine comfort and support all day long.Great for ski and snowboard boots, running shoes and cross trainers.Relieves pain & soreness from flat feet, bunions, back and knee pain, and plantar fasciitis. 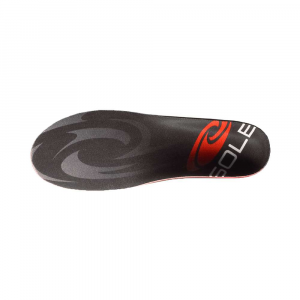 The Sole Softec Regular is not available from the stores we monitor. It was last seen February 16, 2014	at Mountain Gear.